Oral hygiene is very important to maintain healthy teeth and gums. People usually neglect oral care and don?t practice flossing. 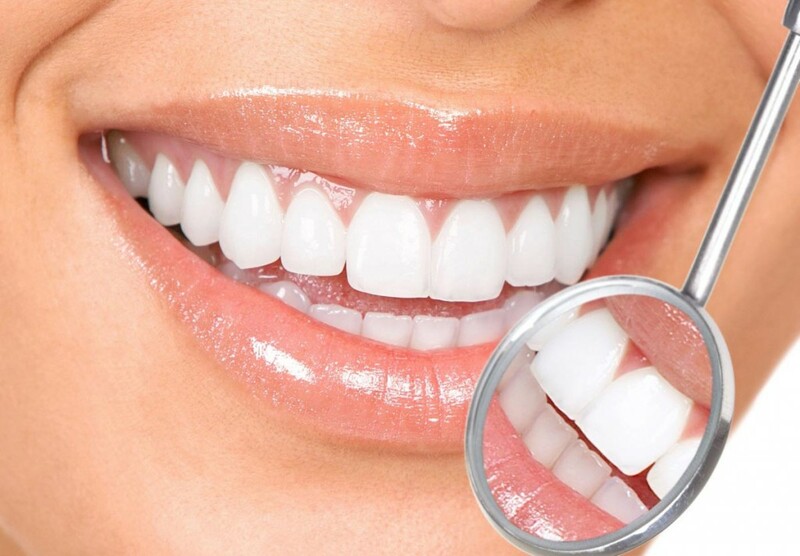 Healthy teeth make your smile more beautiful and you can have beautiful teeth for a longer period of time. When teeth are not cared well, this negligence can result in production of cavities and damage to molars. You must develop habit of using a mouth wash and brushing your teeth after every meal. Following tips can also work out to sustain healthy teeth and gums. You must use a toothbrush with soft bristles. Toothbrush with crisscross brush can easily remove plaque between your teeth and makes your gums healthier. Soft tooth brush gently clean your gums and teeth while toothbrush with hard bristles feels like needles are being used to brush. Develop a habit of flossing as it really makes a difference and turns your teeth into brighter and healthier. It is strongly suggested that a person must brushes his teeth after every meal but if it?s not possible then at least brush your teeth twice a day. Mouth wash is used to remove bacteria from our gums, tongue and palate. Use a good mouth wash for cleaning of your mouth parts and to make your gums stronger and healthier. For healthy teeth and gums you must select a tooth paste with hydroxyethylcellulose, chlorhexidine gluconate, Fluoride and Cetylpyridinium chloride to forbid tooth decay. Don?t apply tooth-paste more than a pea size as the excessive amount of fluoride can create white spots on your teeth. Eat fruits more and include cow milk in your diet to get a good amount of calcium for your bones.